The quality is exceptional, and the price is right, so I can't complain. I felt that Apptology was dedicating their efforts to my project and were putting 120% into it. I think Apptology is a solid business. My goal was that if my mom couldn't use the website, then it’s not good enough, and Apptology helped us create that. Anyone can design for the web but only a few know the difference to complete the UI/UX for a mobile device. Designs are specific for Android and iOS. Speak and liaise with our expert team to use already build components or third party tools along with custom coding to create something new instead of reinventing the wheel. Our development team works on CMMI Maturity 3 guidelines and code with a passion to get your product delivered with the highest quality standards. We help you transform your technology infrastructure while securing performance, assuring availability, and lowering risks for uninterrupted business operations. 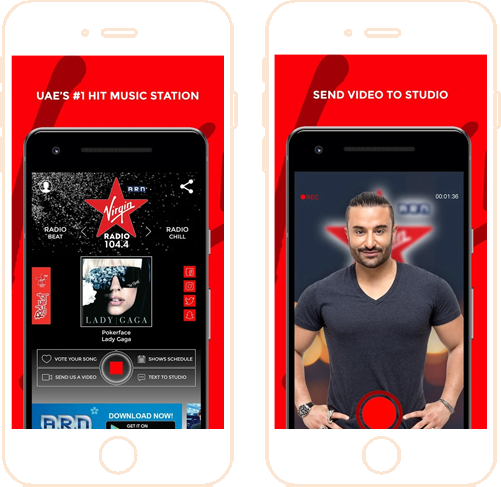 The #1 English radio station in the United Arab Emirates playing 10 Hits in a Row and Hot New Hits. 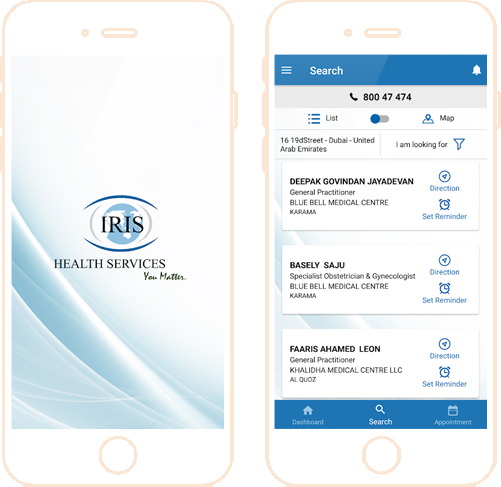 The IRIS Health app is exclusively designed for our members to allow an easy access to their policy details, medical claim history, insurance plan benefits and reimbursements. i-Repair is an application that provides a state of the art platform which allows the user to book home services form (cleaners, electricians, plumbers, AC Repairs) with the direct confirmation of your booking after choosing the right date & time and adding your address in writing and pinning your location. Challenging clinical images from The JAMA Network help you improve your diagnostic skills. 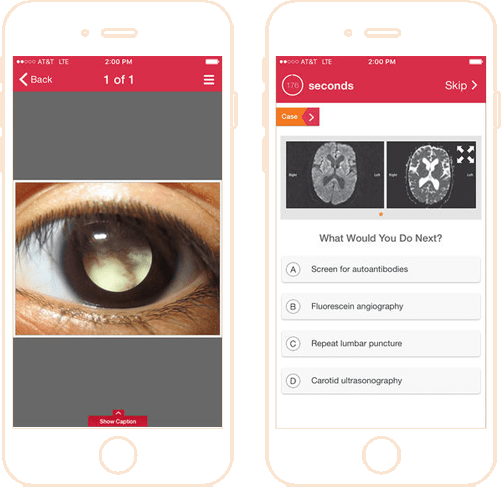 Practice Questions to Improve Your Diagnosis Management Skills and Medical Knowledge. 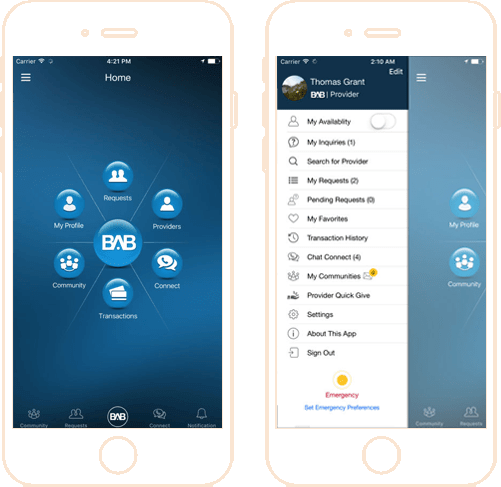 Be A Boss is a great service app whether you’re providing services or requesting services from local, home services or other professional services. We believe that better planning as part of pre-dev reduces the rework on projects and increases the quality of the end product. We brainstorm, wireframe, check navigational flows, iOS - Android compatibility and then write acceptance criteria as a bare minimum to ensure that we deliver exactly what you desired. Love Organic, So do we ! Which is why we code only native apps!